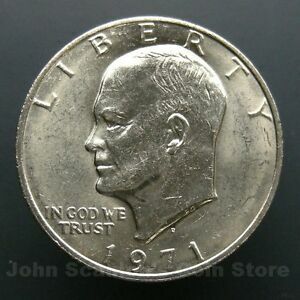 johnscanloncoins has no other items for sale. Free shipping on orders over $50.00 when you buy johnscanloncoins's other eligible items. $0.00 shipping for each additional eligible item you buy from johnscanloncoins. Take advantage of our combined shipping discounts! With combined shipping additional items ship free. Also if your order is over $50.00 shipping is free (US only). Use the ebay shopping cart and make one payment for all items to get combined shipping. Please do not pay for each item separately. We can combine purchases for up to 7 days. Simply request an invoice if combined shipping is not automatically calculated. Thank You!